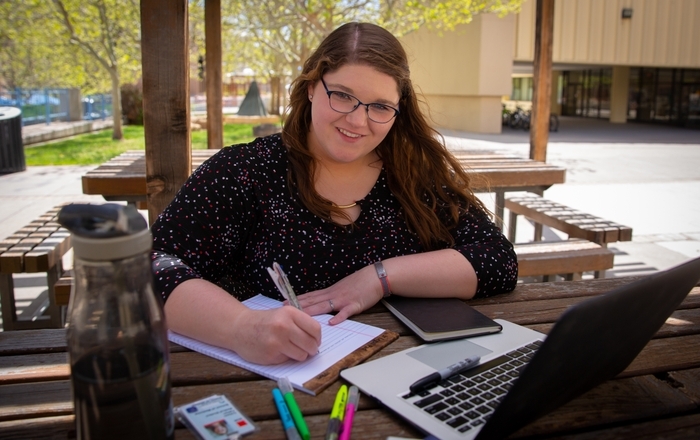 University of Florida Professor Kim Walsh-Childers looks at how media influences public health policy when she discusses “A Closer Look at the Intersection of Health and Journal” at the University of New Mexico Health Sciences Center on Tuesday April 10. “We know that communities are impacted by the health news they read – proud when it reflects well on them and upset at “the media” when it is a negative story,” said talk sponsor Rashad Mahmood, project coordinator/web producer for Public Health New Mexico, the KUNM reporting project sponsoring the event. The Public Health New Mexico funds reporting at KUNM on health issues. It began in 2013 with a W.K. Kellogg Foundation grant. Early in the project, a station survey revealed information on public health and stories on health disparities were unmet priorities, especially in rural communities, according to Mahmood. 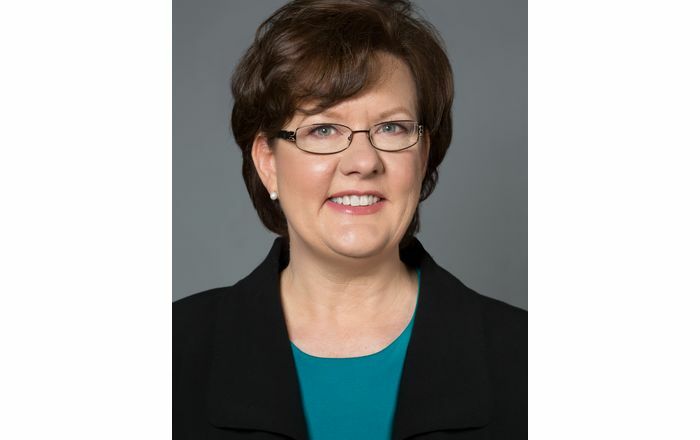 Walsh-Childers, who has taught at the University of Florida since 1990, is the author of "Mass Media and Health: Examining Media Impact on Individuals and the Health Environment." Her research areas include news coverage of health issues, mass media effects on individual health and health policy, and the relationship between mass media content and adolescent sexual beliefs and behavior. 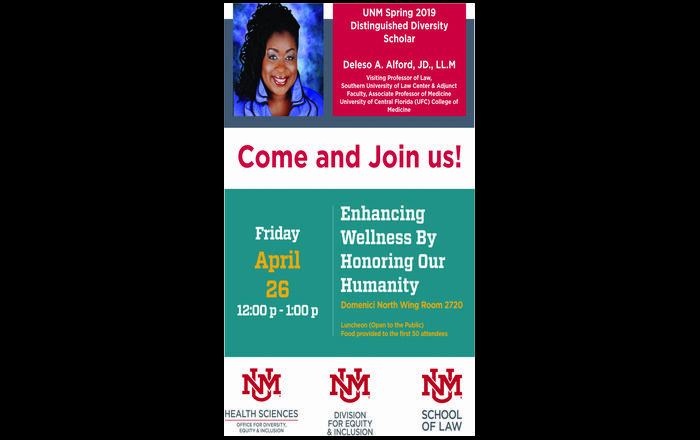 The event begins Tuesday, April 10 at 5:30 p.m. in Room 1900 UNM Health Sciences Business and Communication Building at 1650 University Blvd NE.